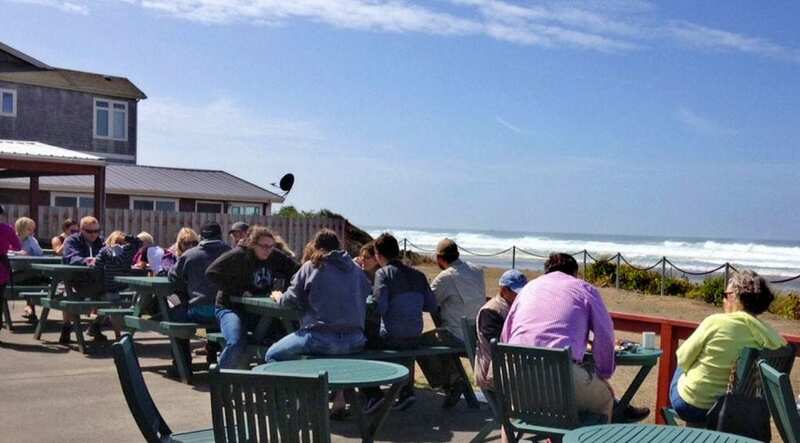 Sand Dollar is an oceanfront restaurant in Rockaway Beach, specializing in fresh, local foods, including a full menu of seafood. Owner and chef Emma Poulsen is inspired by family recipes to bring a European flavor to lunch and dinner. Full bar menu. Outdoor seating overlooking the Pacific Ocean. Spring/Summer: 12pm to 9pm. Sat and Sun 8:30am to 11:30am and 12pm to 9pm. Closed Tues.
Fall/Winter: 12pm to 8pm. Closed Tues and Wed.